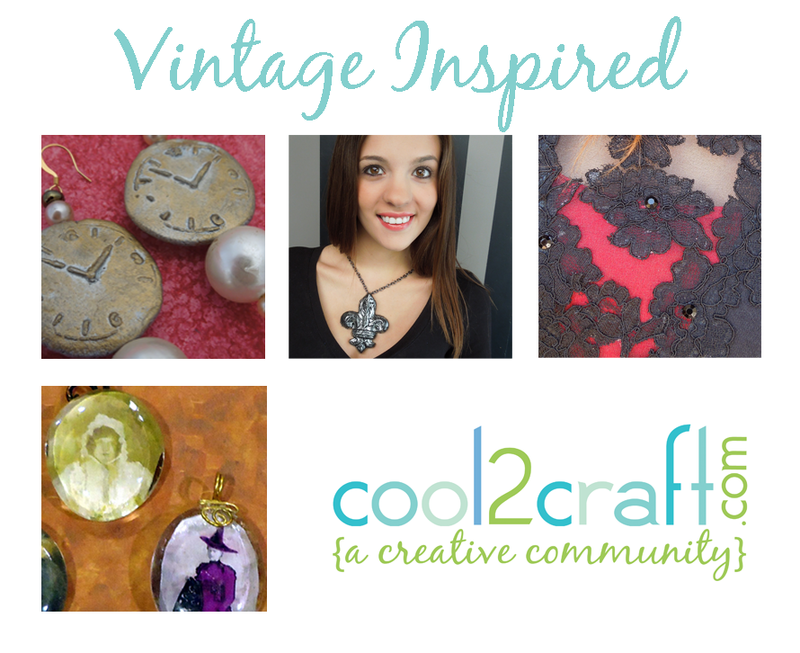 iLoveToCreate Blog: Cool2Craft: Aleene's Burned Glue, Bread Dough and more! Cool2Craft: Aleene's Burned Glue, Bread Dough and more! The Cool2Craft design team is inspired by vintage Aleene's crafting techniques this week! EcoHeidi Borchers is transforming a t-shirt with a Lace Inset featuring Aleene's OK to Wash It Glue and Tiffany Windsor is crafting Aleene's Bread Dough Pendant and Earrings featuring Aleene's Original Tacky Glue plus more! Learn new techniques, chat with us while watching the show and ask questions about all your favorite Aleene's products! Drop by our chat room during Monday's show and mention this post for your chance to win Aleene's Tacky Glue! Airing Monday October 1, 2012 9am Pacific/11 am Central/Noon Eastern. Go to Cool2Craft.com and you'll see the Livestream player and chat box where you can join right in. See you Monday!